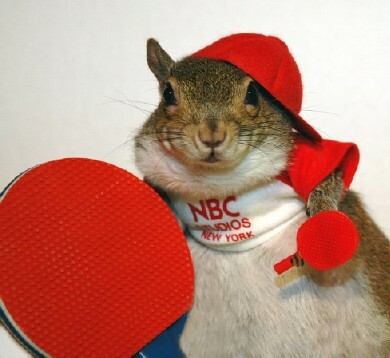 Send in your suggestions for my New York Table Tennis Team and win prizes! 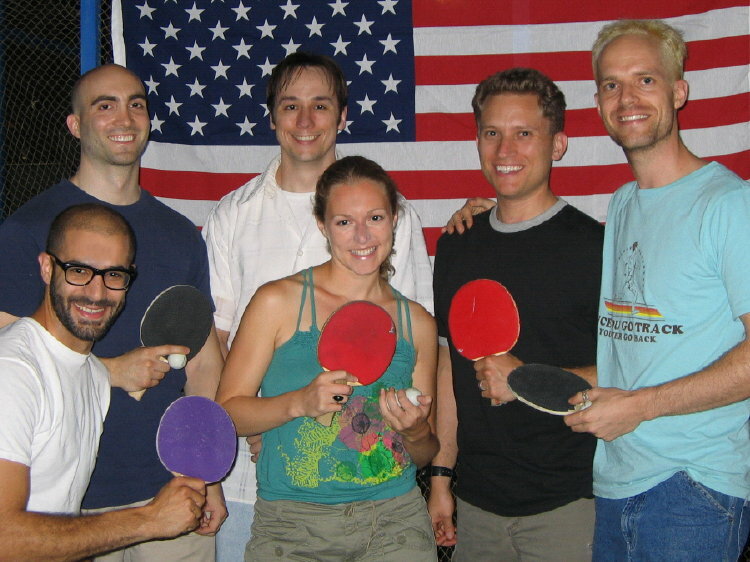 Send us photos of your Table Tennis Team and join my team on this page. Let's get a Table Tennis Network going!